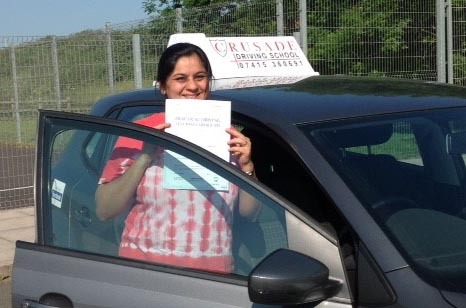 Hello and thank you for dropping by at CRUSADE Driving School. 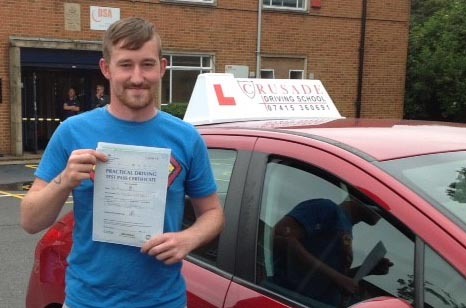 We know you are looking for driving lessons in Wellingborough so we'll start by showing you how you can pass your driving test with our driving school. 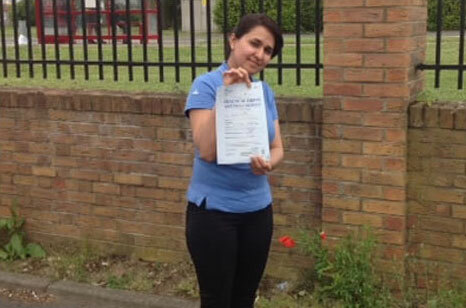 IMPORTANT: You will want to read our exclusive report on how driving schools in Wellingborough have a very low pass rate and crucially how to avoid those schools. 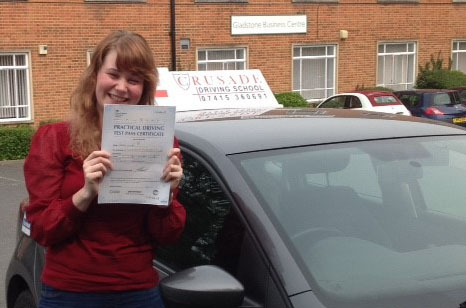 Only around 60% of people pass their driving test in Wellingborough so click here to read more. 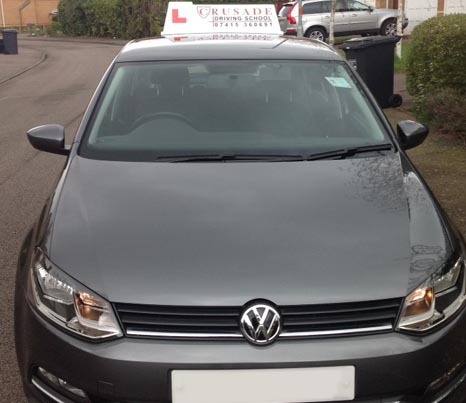 So what makes CRUSADE so different, why should you choose our driving school? 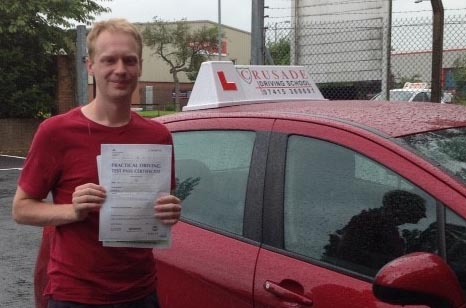 It is a question we have asked ourselves, what can we do to prove to you we have top driving instructors in Northampton capable of helping you pass your test. So we came up with a really special TRIPLE GUARANTEE. 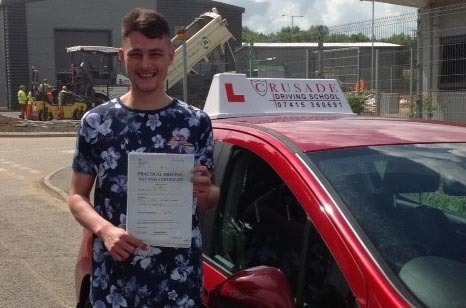 It makes sure we have everything you need such as a money back guarantee, a pass promise and a 2 year driving licence warranty.